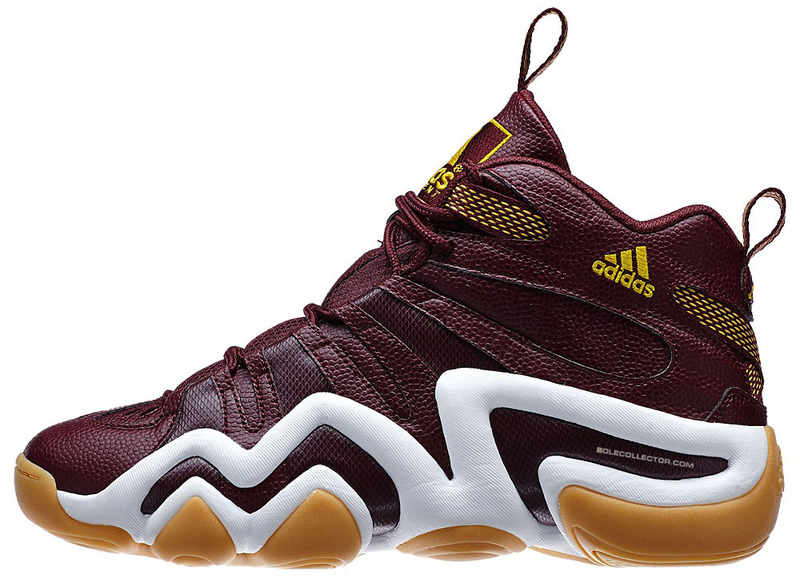 adidas Crazy 8 for RG3? 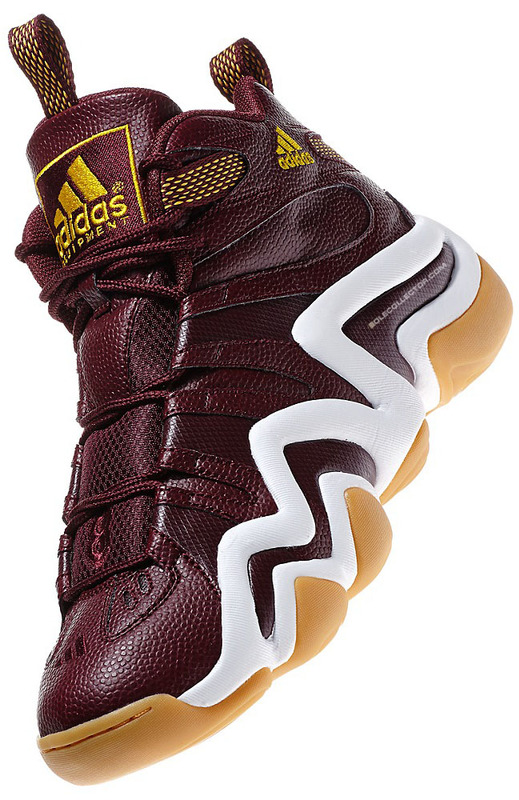 In addition to his first signature cleat, Washington Redskins quarterback Robert Griffin III may also be getting his own colorway of the adidas Crazy 8. Though no visible markings in these photos directly link the shoe to RG3, the football textured uppers and unmistakable 'Skins-inspired colorway make the connection likely. Gold accents the deep burgundy leather base, with a white EVA midsole and gold outsole finishing off the look below. 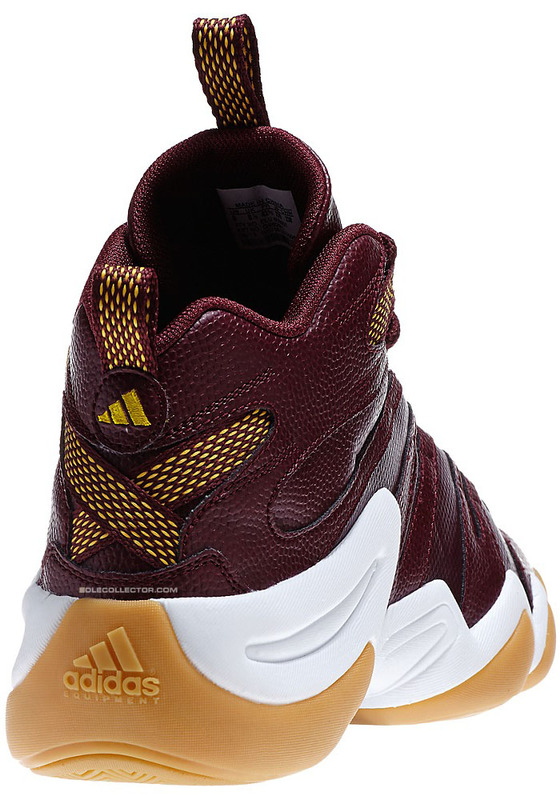 No release date for the apparent 'RG3' Crazy 8 at the moment, but we'll keep you updated here at Sole Collector.